We Continue to Bring you – PLUMMET! A fast paced comedy deathmatch with its strong dnd overtones. Liked it? 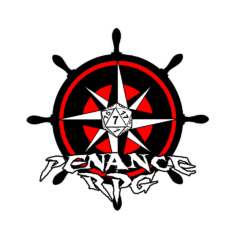 Take a second to support The Penance RPG Podcast on Patreon! Support Penance RPG on Patreon!